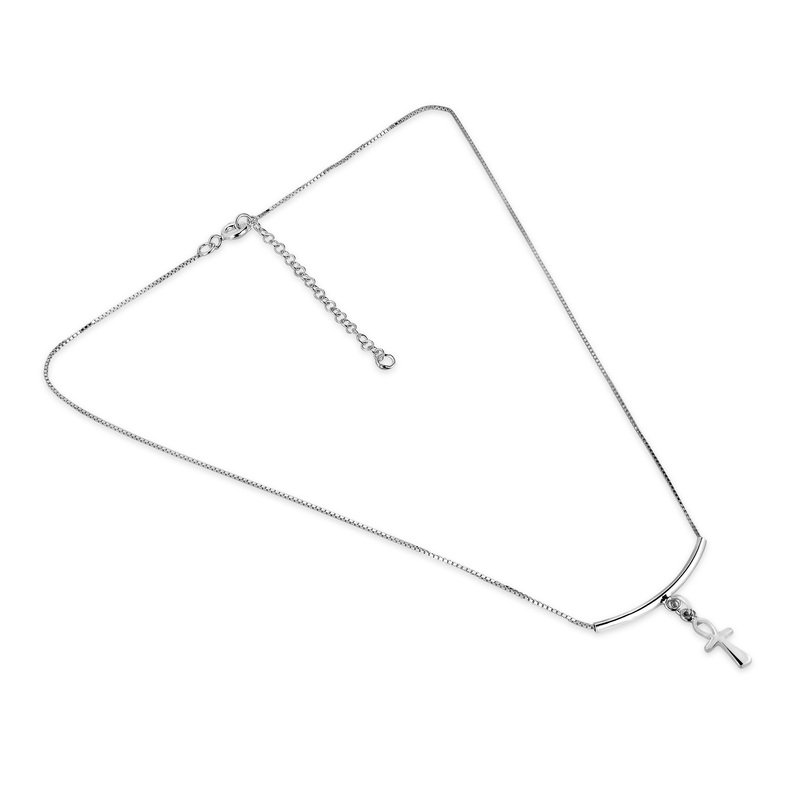 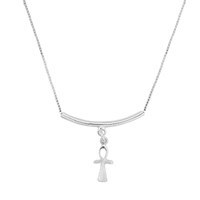 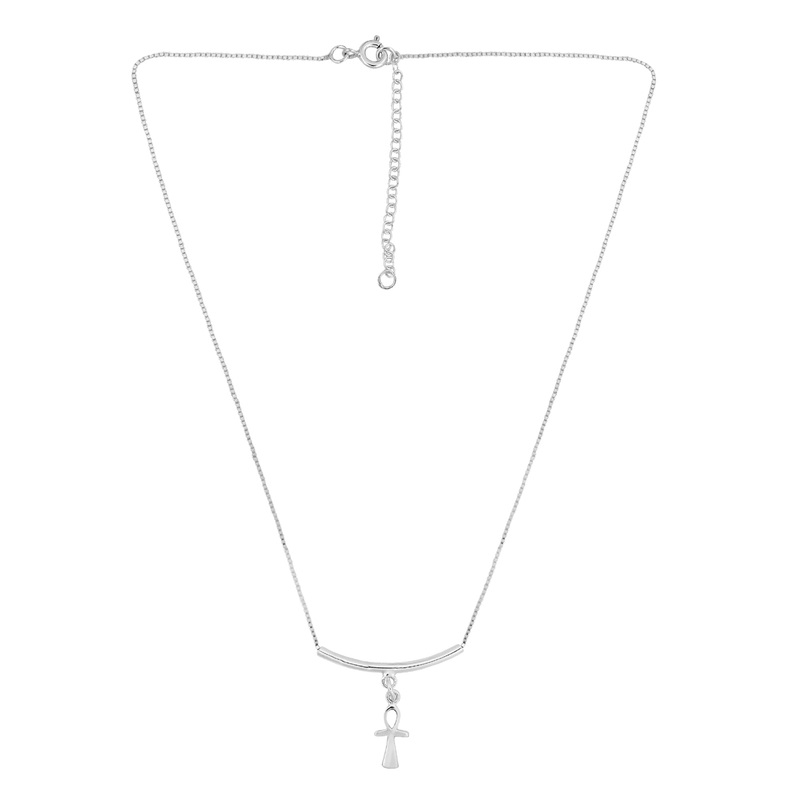 Local Aeravida artisan Kung from Thailand handcrafted this eye catching sterling silver necklace which features a bra with an Ankh Coptic Cross danging below. 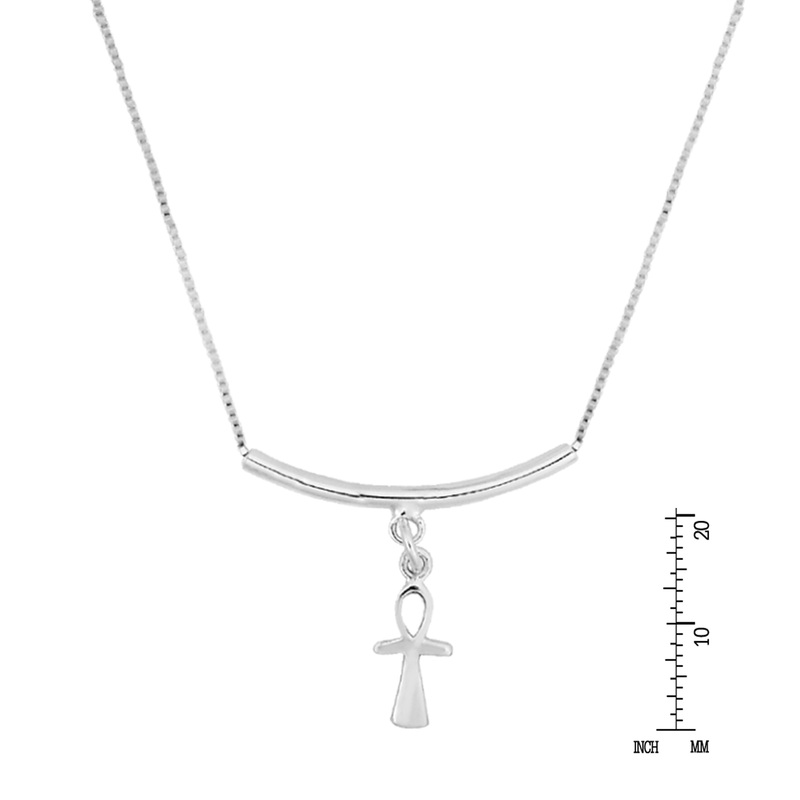 The Egyptian ANKH is symbolic of eternal life and was one of the most prominent symbols in ancient Egypt. 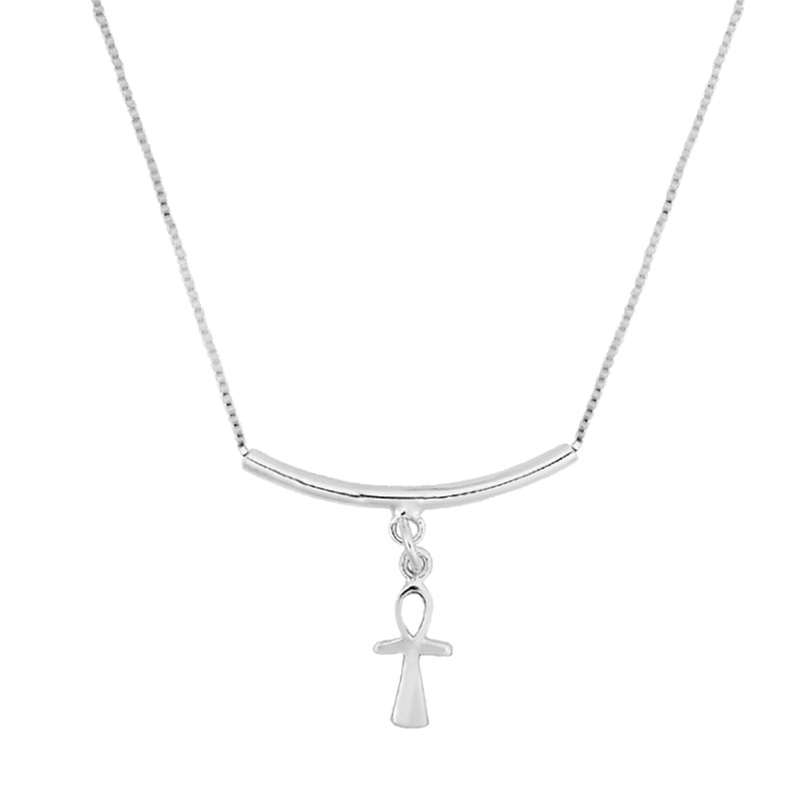 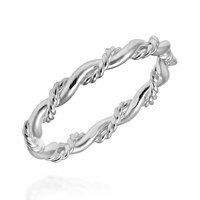 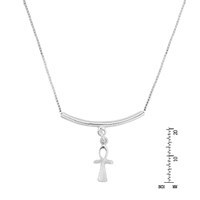 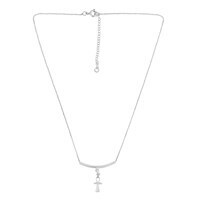 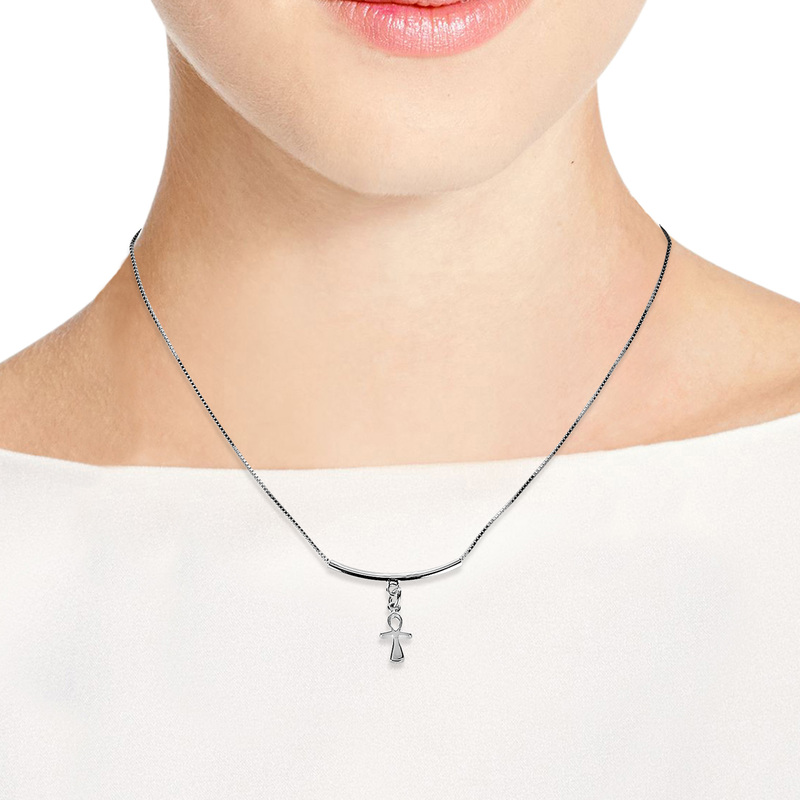 This pendant is casual yet chic and can be paired with any outfit for a unique spiritual flair.